Skin care needs change as you age. When you’re in your 20s, the products and preventative measures are quite different than those in your 40s. This guide will help you navigate your skin’s unique challenges in each decade, so you can make choices like how much sun to get and how to maintain your skin’s moisture. Making the proper choices can give you options for extended skin beauty that you may not have later. Twenty-somethings have unique skin issues. They may still have acne left over from their teen years. If they’re active, they may spend a lot of time in the sun. And, they may not be thinking about preventative care, as their skin isn’t yet showing signs of aging. Reducing sugar, high-glycemic foods and junk foods can help those in their 20s with acne. It is also important not to over-dry your skin. 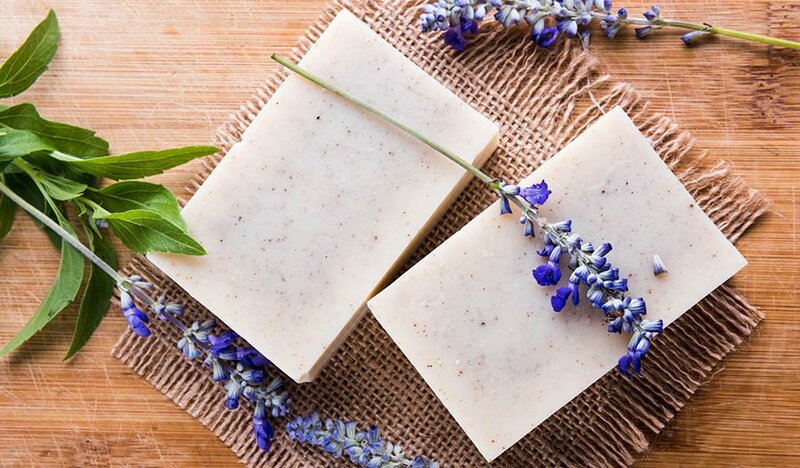 Those with oily skin and blackheads may tolerate a fine particle-containing exfoliating soap used periodically to help with clogged pores. Natural vitamin A products may also help to clear pores in oily, acne-prone skin, if stronger prescription products are not needed. 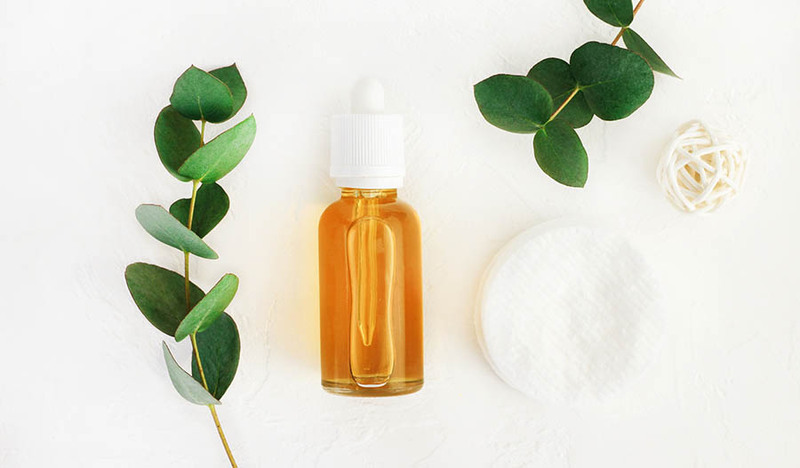 Many natural topical acne products exist, including clay masks and drawing clay spot treatments, antimicrobial topicals such as essential oils, and niacin-containing creams. Avoiding fried food, dairy, and foods that provoke sensitivities and allergies, along with fixing any digestive problems can also help. Avoiding sunburn is key to not creating skin damage that will show up later. Those who spend a lot of time outdoors and tan as a result should at least avoid redness and burning, and excessive exposure. Avoiding direct sunlight, wearing sun protective clothing, wearing hats that shade the sun, and staying in the shade should be the primary forms of sun protection. Natural sunscreens are important for secondary prevention. Some of the new sunscreens also contain vitamin and herbal antioxidants, and along with taking an assortment of antioxidants by mouth, good protection can be obtained. Note: these will not help much if you spend hours in the sun. Sun damage and natural aging changes begin to appear in the 30s. Pay attention to your V-neck area, as well as your face—these are the areas that are most exposed to the sun and begin to show damage first. A scarf or sunscreen covering that area can keep it looking a decade younger. Areas of increased pigment may also appear, often associated with birth control pills or pregnancy. Strict sun protection, using hats and sunscreens are important. Antioxidant vitamins and supplements orally and topically may help a little. So can reducing inflammation in general. Dark circles may begin to appear under the eyes. It is important to distinguish the cause, be it lack of sleep, kidney stress, or seasonal allergies. Allergen avoidance, dust filters, getting control of food allergies, and taking quercetin and nettle can be of some help with dark circles caused by dust and pollen allergies. Keep an eye on your legs for varicose veins and spider veins, often aggravated by pregnancy and standing on your feet or sitting too long. Elevating your feet briefly above your heart, compression stockings, and supplements like vitamin C, horse chestnut, and other bioflavonoids may help. These supplements may provide additional benefit to a diet rich in multicolored fruits and vegetables in reducing the appearance of fine blood vessels on the face and legs. Moisturizing your face and around your eyes is important. You may need a cleanser containing fruit acids, such as alpha hydroxy acids, to help remove dead skin to brighten your complexion. Bioflavonoids, such as those in citrus fruit or pomegranates, oligomeric proanthocyanidins (OPCs) from grapeseed or purple fruit, including pycnogenol (from pine bark). Vitamin A, retinol, or prescription retinols become more important for thickening the skin, exfoliating, and causing slight edema that plumps up the skin and reduces fine wrinkles. The small molecular weight hyaluronic acid may penetrate the skin and act as a humectant to hold water, and possibly even enhance the natural hyaluronic acid that gets lost with age. With aging and hormonal changes, there is a loss of the elastic fibers in the skin, as well as the collagen, but the skin still has fairly normal tension. It is important to maintain this tension between facial expression and even face exercises as you move beyond your 40s and 50s, because this stimulates the fibroblasts to keep producing collagen. There are some “peptides” which specifically stimulate underlying muscles to tighten, and others that encourage collagen formation. Regular use of creams that contain peptides may slow aging changes. Adequate protein intake, along with minerals such as zinc and copper are important for collagen production. Copper peptide is present in some age-reducing creams for its presumptive effects on aiding collagen production. Hands show brown spots and aging changes in your 60s and beyond, but most of the damage is done much earlier. If you enjoy outdoor activities like bicycling, golf, kayaking or gardening, be sure to wear the appropriate sport gloves that will not only protect your hands from the sport but will also keep the sun off the backs of your hands. A number of natural plant extracts and other products can help bleach dark spots if you apply them regularly for a few months. These include both paper and white mulberry extract, licorice root extract, arbutin from bearberry, and kojic acid. Being proactive about preventing and remedying these factors can go a long way in keeping your skin looking young and healthy well into your 70s.